US threatens to arrest ICC judges who probe war crimes - Integration Through Media ....! 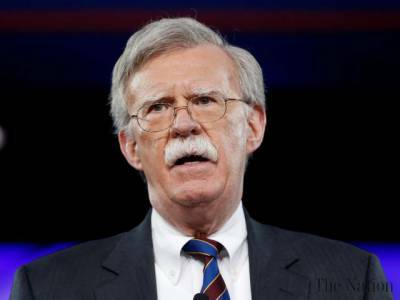 WASHINGTON, (AFP) – The United States threatened Monday to arrest and sanction judges and other officials of the International Criminal Court if it moves to charge any American who served in Afghanistan with war crimes. He said the ICC could formally open the investigation “any day now.” He also cited a recent move by Palestinian leaders to have Israeli officials prosecuted at the ICC for human rights violations.